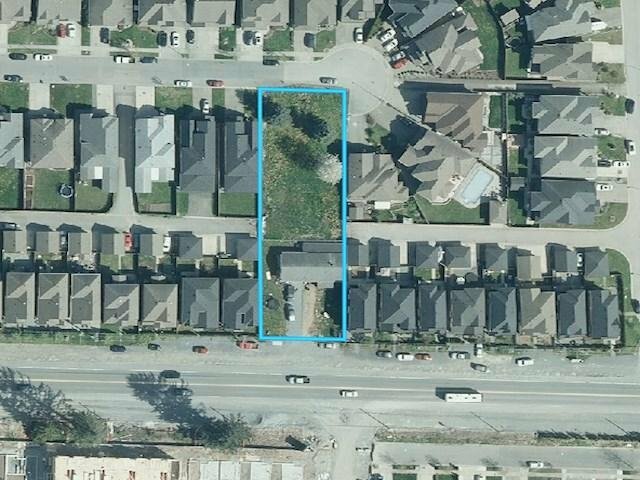 27745 Fraser Highway, Abbotsford - 3 beds, 2 baths - For Sale | Harry Garcha - Multiple Realty Ltd.
BUILDERS AND INVESTORS. Value in land. Infill subdivision potential. This 0.5 acre/21,780 sq ft. property posseses a renovated 1300 sq ft rancher that provides rental income while you work on your plans. Property surrounded by new homes all around in an EXCELLENT LOCATION.